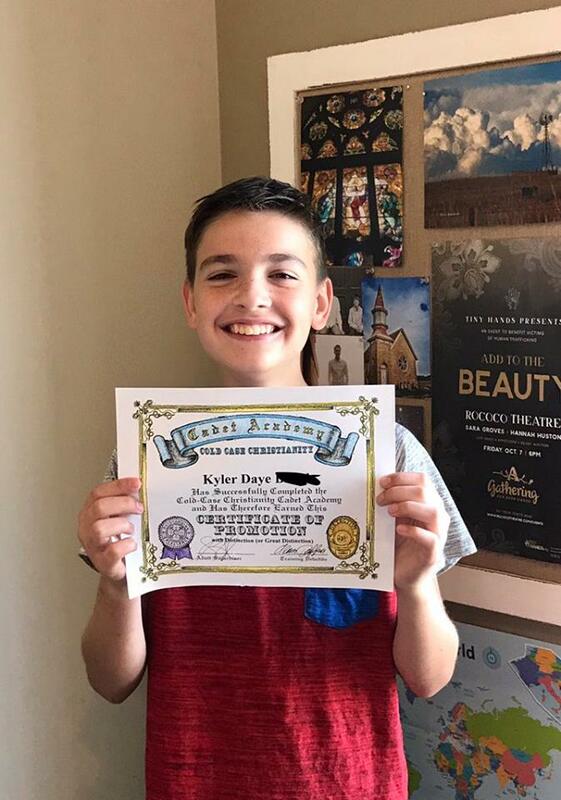 Congratulations Kyler! You did it!! You’re part of a special team: you’re now a Christian Case Maker!